Waronzof Associates , June 2006 - October 2013. Appraisal.com , February 2003 - April 2006. TeleSpectrum Worldwide Inc., November 2001 - February 2003. Client Logic Co., August 1998 - June 2001. A&F; Service Co., October 1996 - June 1998. (inactive as of February, 1998). Office in Moscow, Russia, business and immigration law foci. Business Law I & II, Legal Research and Writing. Intensive courses on black letter U.S. and C.I.S.G. commercial law. Addressed, in Russian, live audiences, and radio audiences. Representative, Seattle trade firm, May 1992 - May 1993, living in Moscow and Tashkent, Uzbekistan. Responsibilities included Customs clearance, banking and auditing of accounts, office rental and office management, contacting government officials, evaluating local partners. Lectured at Tashkent Law School and various English language courses. 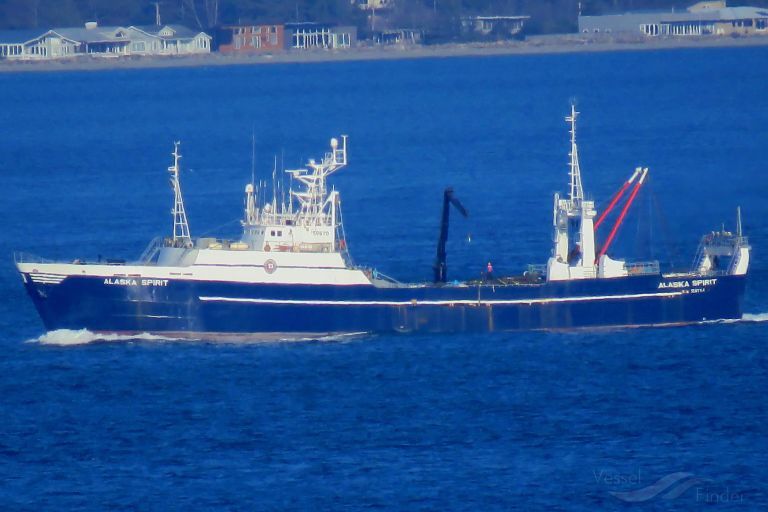 Crew Member, AKC Corp., Sept. 1990 - Feb. 1991, 215 foot fishing vessel, named the "FV Northern Hero" operating in the Bering Sea. Dutch Harbor, Alaska. Real Mutiny in the Aleutians? Law Clerk, US District Court, W.D.N.Y., Hon. John T. Curtin, June - July, 1988. Authored drafts of decisions, memoranda, provided research on state taxation of cigarette sales on native American lands, outlined current trend in 2nd. Circuit "treating physician rule", made preliminary selection of items in compelling discovery by party in large commercial litigation. Data Analyst, Phillips, Lytle, Hitchcock, Blaine & Huber, Buffalo, N.Y., Feb. - Aug. 1987, dioxin litigation. Steelworker, Republic Steel, Buffalo, N.Y. 1971-1982. 6 years in a finishing dept, burner, grinder, chipper, crane operator. Last 5 years on the 8 inch bar mill as a catcher (or strander), catching red-hot bars with a pair of tongs (about 20 inches long), as the bar came out of a rolling pass, then spinning 180 degrees with the bar, and putting the bar into the next rolling pass, to be caught by the next catcher, etc. The bars were moving at about 6 to 8 feet per second. Here are some YouTube links to view the process. From the Italian movie Acaiao (1933) bar mill strander / catcher. Crucible Steel, Syracuse, N.Y. Watch especially the first minute. Malkit Works Watch especially from 1:30 to 2:30. Juris Doctor, 1990, University at Buffalo Law School, State University of New York (SUNY). Jessup International Law Moot Court Board. Vice-Magister, Phi Delta Phi legal fraternity. Vice-President, International Law Society, helped organize international law conference. Author, independent study, The Soviet Political and Economic Basis of US-USSR Joint Ventures. focusing on the Love Canal health emergency in Niagara Falls, New York. B.A., Geology, 1986, SUNY at Buffalo; Dean's List, 1984. McGill University, Montreal, exchange student, 1986. Computer programming, Pascal, LISP, including artificial intelligence, using mainframes. Radiation science, including neutron activation, using campus reactor. Languages, English, Russian, French, Italian. Enjoy camping, fishing, and bicycling.